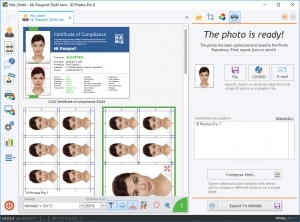 ID Photos has been developed especially for passport and ID photography. 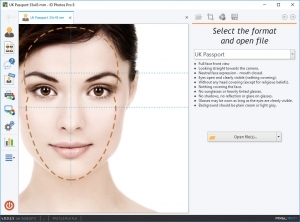 Built-in database with over 280 ID formats from more than 87 countries, compliance with ICAO and local regulations and automaticall detection of all relevant facial biometrics makes ID Photos one of the fastest and most precise tool on the market today. We offer a friendly yet professional service. 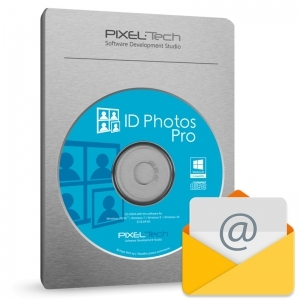 License for 1 User, physical delivery required. 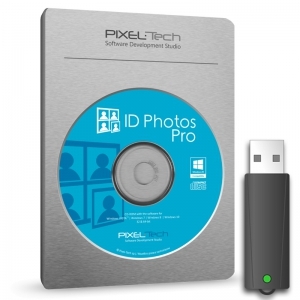 A software is delivered in a Box, includes a CD and a USB Dongle Key.